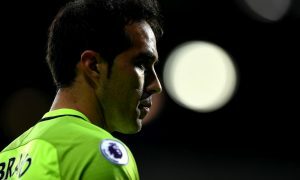 Manchester City goalkeeper Claudio Bravo is poised to remain at the Etihad for the 2017/18 campaign, despite reports linking him with a loan move to Lille, according to Chilean journalist Maks Cardenas. Bravo has struggled at City since joining from Barcelona as Joe Hart’s replacement last summer. Large expectations were put upon the Chilean, with manager Pep Guardiola sure that the veteran would be able to help the team to play his style of football. However, a catalogue of errors in the first half of the season led to Bravo losing his number one spot to Willy Caballero for the final few months. Caballero was not offered a new contract by City and the arrival of Ederson from Benfica was announced on Thursday morning. The signing of Ederson brought more speculation about the immediate future of Bravo, with rumours in the Chilean press suggesting that City were willing to send him on loan to Ligue 1 outfit Lille for the season. 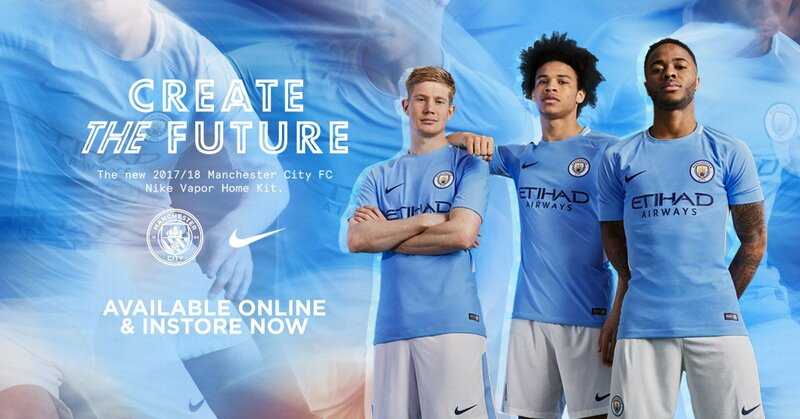 These rumours, however, apparently have no substance and Bravo is desperate to stay at City and fight for his place in the team.